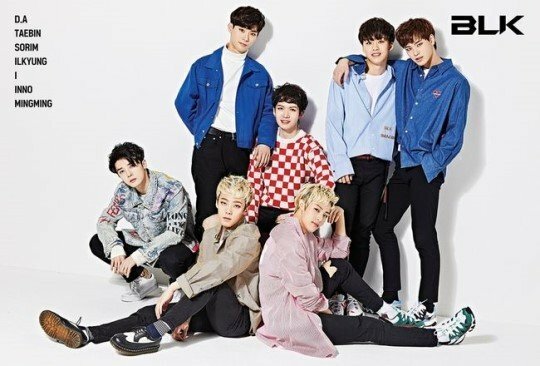 On April 19, rookie boy group BLK's label J&B Entertainment confirmed the restructuring of BLK as 7-members. 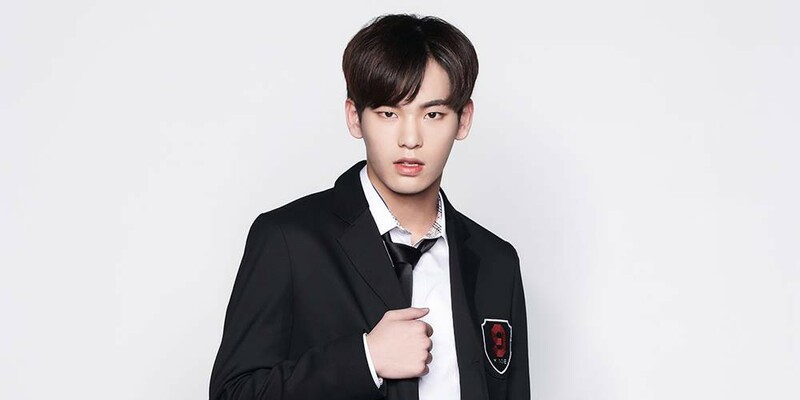 BLK, who debuted in November of last year as an "acrobatic" idol group, has been promoting as a group of 6-members up until recently with D.A, Taebin, Sorim, I, Ilkyung, and Inno. However, back in April 14, fans were surprised to see BLK performing as 7-members at 'KCON 2018 Japan'.